When reviewing Paul Strand’s awe-inspiring body of work, there is no single point of influence. There’s several. 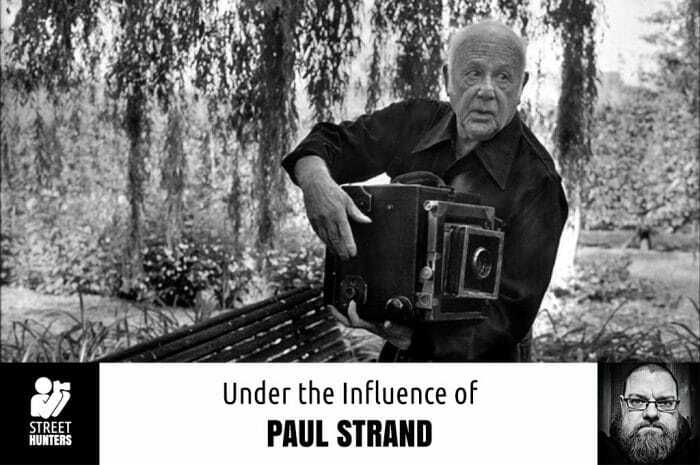 In fact, if a photographer would want to emulate an entire career in photography, Paul Strand’s name should be on that very short list. Paul Strand (1890-1976) is considered one of the fathers of American photography and worked for over sixty years in the field. Why is he considered one of the fathers? A master? Consider this… he influenced the likes of Ansel Adams and Walker Evans. Now consider all the photographers Adams and Evans influenced. Paul Strand’s influence reverberates through photographers into our current era. That’s long reach. That is legacy. Strand said. For this installment of Under The Influence, I’ll primarily focus in the early part of Strand’s journey. Just a week ago, I did a review of Robert Frank’s The Americans. Looking back, it’s easy to see how that book has been, and continues to be influential. It was a game-changer. But what about Frank himself? 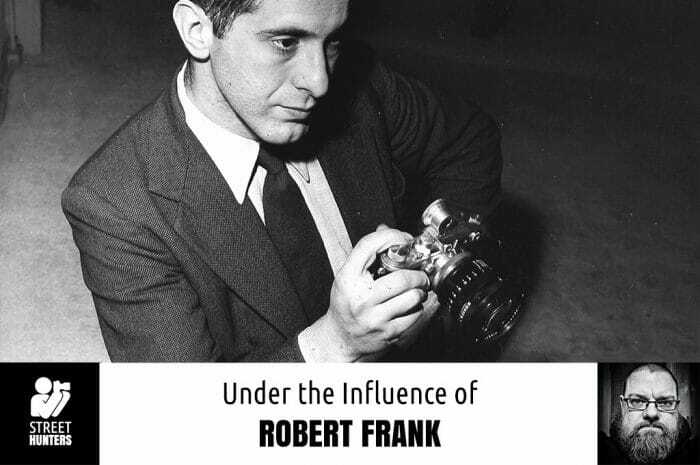 Robert Frank, the photographer? Frank said in LIFE magazine over sixty years ago. Considering the staying power of The Americans, first published in 1958, it is safe to say that he achieved that goal. Robert Frank, born 1924 in Switzerland, came to New York in 1947. He had already trained as a commercial studio photographer in Switzerland and produced his own, hand-made book, 46 Fotos. In New York, he got a job at the Harper’s Bazaar. He worked there briefly as a fashion photographer, but quickly grew dissatisfied with the deadlines and control of magazine employment. 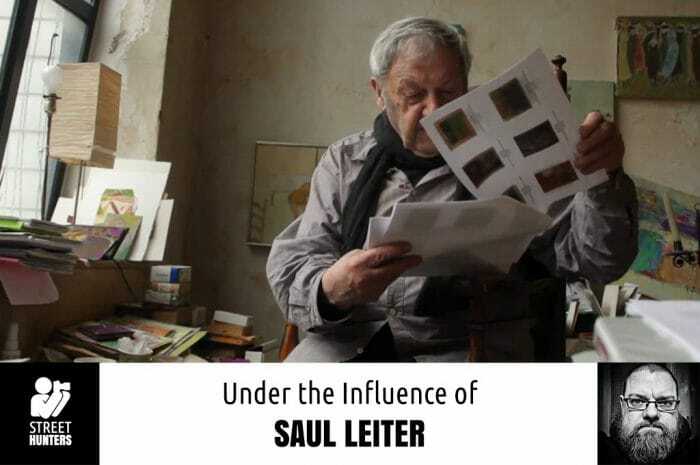 He left to travel and photograph in South America and Europe, producing another hand-made book. Eventually, he returned to New York and worked as a freelance photojournalist. In 1953, Frank met Walker Evans, of American Photographs fame, and with his help, secured the Guggenheim fellowship for his project that resulted in The Americans. The book’s impact still causes ripples to this day. It’s not uncommon these days for street photographers to rally against the practice of over-sharing images on the internet and, to be more specific, social media and its subsequent groups. Granted, the practice has resulted in “photo pollution”, but it also has provided a most interesting point of study. I still have waves of images coming at me on a daily basis via various social media feeds. Some good, many average and some bad. But even though I’m terribly lazy in trimming the fat from my daily intake of photographs shared on social media, it is fascinating when I see the influence the greats of street photography have on photographers of today. The real kick is the “a-ha” moment when I dig into one of my subject’s catalog for the first time and it hits me on how I’ve seen their style replicated in my feeds. This backwards study of influence is not solely married to the internet age, but with the advent of social media, the ease of sharing and the rise of street photography’s popularity, a great photographer’s impact has never been clearer. And, in these eyes, I see the influence of Saul Leiter more and more with each passing day. Maciej Dakowicz. The name, for this only English-speaking and not so well traveled Yank, doesn’t exactly roll of the tongue. But it doesn’t need to. On his website,www.maciejdakowicz.com, Dakowicz breaks down how to pronounce his first name. Especially helpful for this slow-witted brute. But Dakowicz realizes that some of us are beyond help and writes, “If this is too difficult then just call me ‘Magic’.” And that name is indeed appropriate. Because capturing magic on the street is what Dakowicz excels at. Maciej Dakowicz, born 1976 in Poland, is a member of the iN-PUBLiC street photography collective. According to his bio on the collective’s site, he bought his first camera in 2000 while working in Hong Kong. The passion for photography took him over and he was hooked. After traveling extensively, he moved to Wales in 2004 to study for his PhD and to work at university. In 2009, he became a professional photographer, leaving the academic world. However, in 2010, he did complete his PhD. But Dakowicz‘s photography work during that time is what started him on a path to being a street legend. That mission that Bruce Davidson chose was, without a doubt, a very tall order. But this legendary American photographer has successfully completed that mission, time and time again, over the course of more than a half-century of photographic excellence. 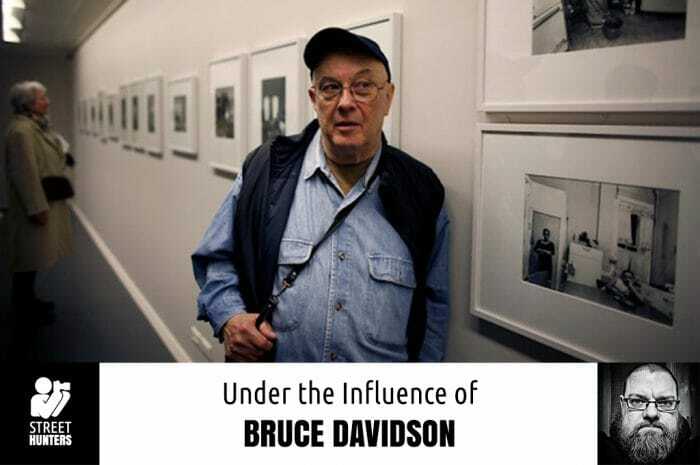 Bruce Davidson, born 1933, has produced some of the greatest photographic projects of our time. His journey into the world of photography began at the age of 10 when his mother built him a darkroom in their basement, and he hasn’t stopped photographing since. Davidson won his first national award at age 19, and his college thesis – a photo essay documenting Yale football players and their emotions behind the scenes – was published by Life magazine in 1955. Indeed, a star was rising fast. 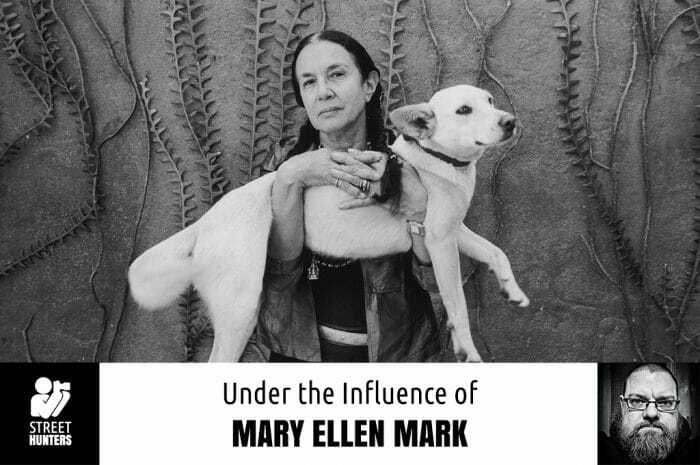 The photography world lost a giant on May 25th of this year, when Mary Ellen Mark passed away. Born in 1940, she lived for 75 years on this planet and carved out a legacy that is nothing short of awe-inspiring. The staggering amount of work she produced is impressive, but her legacy is not defined by the volume of her output. Couple the quantity with the quality of her images, and you have a model of consistency in photography. But even more impressive is who she shot and the passion she put into her craft. Mark’s incredible career has been discussed in memorials and remembrances worldwide. And that’s because Mary Ellen Mark worked and touched people globally. Touched the lives of her subjects, and touched the lives of us, the viewers. She did this primarily with her photojournalism and documentary photography. She documented the lives of people that were on the fringe of society. Homeless teenagers, prostitutes, autistic children and mental patients, to name a few. Mark portrayed her subjects compassionately. Humanely. She earned their trust and did not betray it. This is easily seen in her photographs. Her work was gritty, real and emotional. 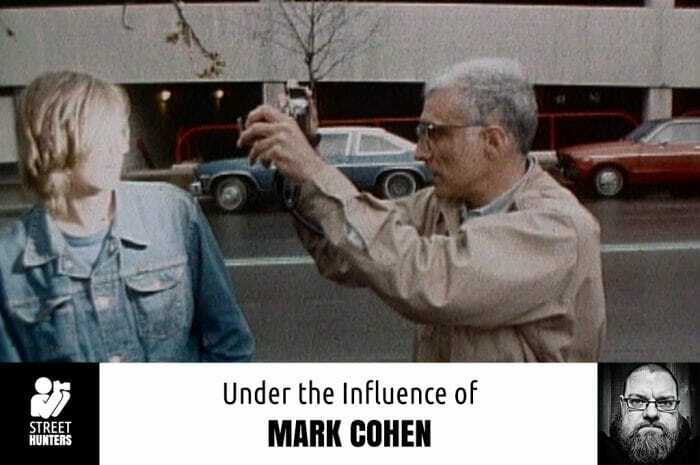 Something about that sounds strange at first, but that’s how the legendary Mark Cohen describes himself. At first, I found it was hard to imagine what a surrealistic action photographer’s work would look like, but after digging into Cohen’s catalog, it became quite clear. It is bold and it’s amazing. I’m bombarded with photographs every day. 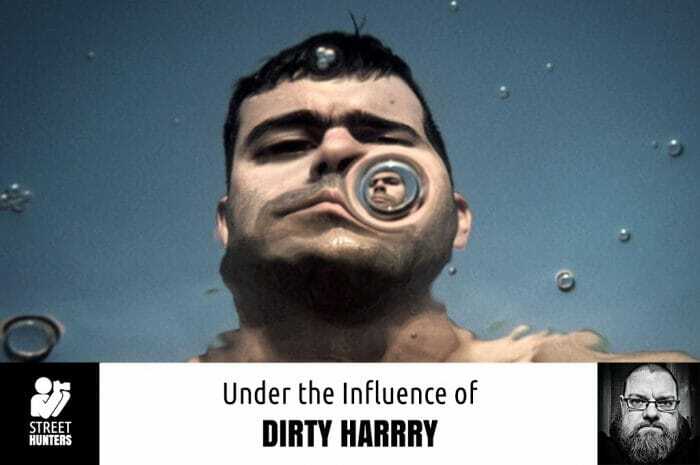 Images come at me, relentlessly, in just a few social media streams. There’s some classic images and shots from the masters, but mostly the images are from contemporary photographers posting their work in various groups. And there’s a lot of quality images out there. However, when looking at street photographs after a while, my eyes glaze over and a lot of images start to have a “sameness” about them. At this point, it takes a pretty remarkable image to snap me out of the funk. 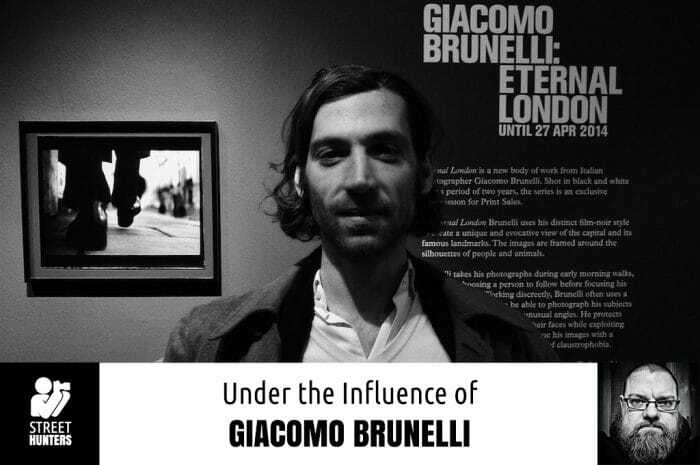 Recently, Giacomo Brunelli’s work did just that. I don’t know where or how I came across Brunelli’s work. The image I saw… a dog, appearing almost possessed in an incredibly dark-feeling, black and white image, immediately had me under its spell. The dog’s eyes, bright against the dark background. Baring its teeth, it evokes a feeling of menace. But it also evoked a sense of nostalgia. A noir feel, but noir on steroids. A powerful darkness that demanded further investigation. 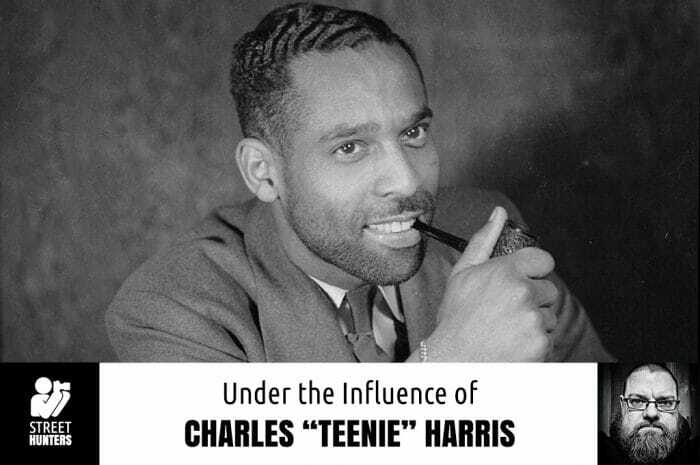 Charles “Teenie” Harris is a name I had not seen mentioned when doing previous research. Considering he did most of his work in Pittsburgh, a city just a three and a half hour drive from my home, that’s pretty amazing. But not amazing in a good way. Amazing in “that’s a shame” way. However, there’s no one to blame but myself for not knowing about the great talent who was known as “One Shot” Harris. Sometimes, you have to dig a little to find treasure. It makes me wonder, for every one of the marquee photographers, how many unheralded or under-appreciated ones are out there to discover. I’m sure there’s hundreds. Maybe even thousands. But the more important question is: who was Charles “Teenie” Harris? Street Photography, like other photographic and artistic communities, has been propelled into popularity because many members embrace the “give and take” mentality. They reciprocate. We share our images and then we take the criticism. We take the adoration. We take the tips, the help. And in the best scenario, we give back. We provide criticism, help, knowledge, and, maybe even inspiration. Few photographers have “given” as much to street photography as Charalampos Kydonakis has.